If your dog habitually lunges at things on the leash, it may be difficult to enjoy a daily walk. 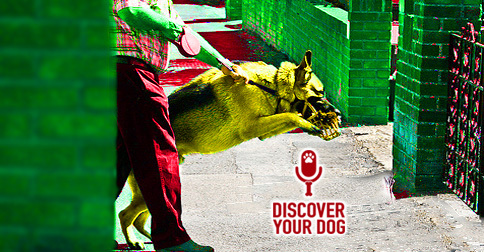 Today, discover some tips to improve your dog’s leash behavior. 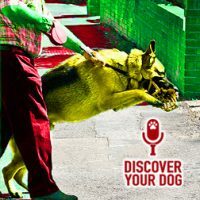 In this episode, you will learn enhanced techniques for handling the leash and working with your dog. Loves to chase people, animals, etc. You have to set up a temptation for them to want to lunge, e.g. Extendable leash – your dog can get very far away and a small or medium size dog can take you down if your dog is extended out far on the leash.